Under Vermont's proposed law, this baby would have no rights. This baby could be ripped to shreds or poisoned to death up to the point of birth. The Vermont House passed a bill Thursday that gives women the right to have elective abortions up until birth and strips away rights of unborn babies. The House approved H-0057 by a 106-36 vote. The bill allows women to abort a baby at any time and for any reason up until birth. “Every individual who becomes pregnant has the fundamental right to choose to carry a pregnancy to term, give birth to a child, or to have an abortion,” the bill reads. Interference by the state, law enforcement or a public entity with an attempt to procure or induce an abortion is illegal under the proposal. Women have a “fundamental right the freedom of reproductive choice and to prohibit public entities from interfering with or restricting the right of an individual to terminate the individual’s pregnancy,” according to the bill’s text. Planned Parenthood was investigated in 2017 for the alleged illegal sale of baby body parts, a practice that would become legal under the Vermont proposal. “I trust women. Therefore I cast my vote in favor of codifying protections Vermonters already have in safeguarding this fundamental reproductive right,” Democratic Rep. Becca White said applauding the bill, according to The Washington Times. “To this day, I can’t think of a single scenario where I thought a late-term abortion would help to improve a woman’s mental health,” doctor and Kansas Rep. Roger W. Marshall wrote in a February op-ed. “Contrary to the pro-abortion movement, regardless of the mother’s underlying medical health, I never saw the scenario where we had to choose between a mom’s life and a baby,” Marshall wrote. If the law passes, late-term abortion doctors can be expected to set up clinics in the state to which women would travel to seek elective abortions until birth. “It is official. 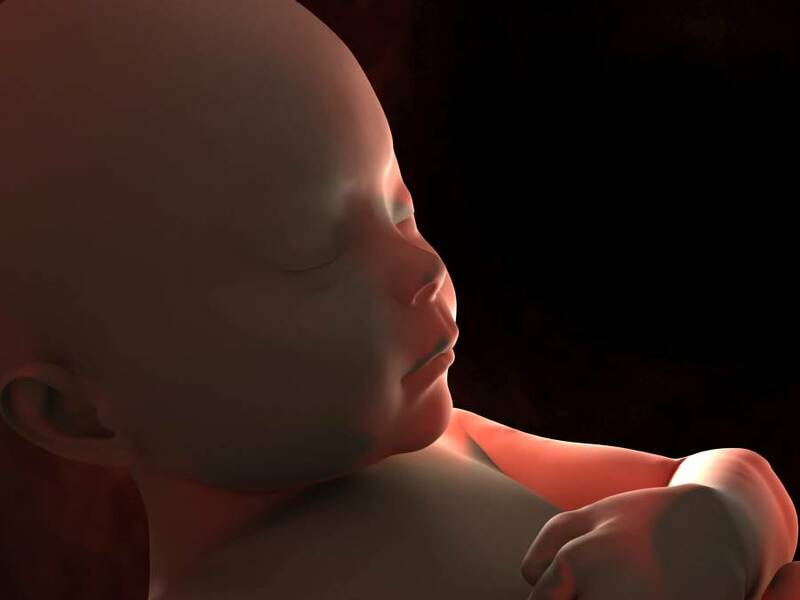 The Vermont Democrat Party now holds the dubious distinction of being the party of unlimited, unrestricted and unregulated abortion-on-demand throughout pregnancy,” Vermont Right to Life executive director Mary Hahn Beerworth said in a statement. The legislation will now move to the Democrat-controlled Senate for a vote. Rhode Island, Virginia, Maine, New Mexico and Maryland are considering proposals to expand abortion access. New York passed the Reproductive Health Act in January, codifying a woman’s ability to abort under state law and allowing women to have abortions after 24 weeks to preserve the mother’s health. Seventy-five percent of Americans support significant abortion restrictions and say abortion should not be legal after a woman is three months pregnant, according to a January Marist poll. Is Chief Justice John Roberts Tacking Left?